How can you go wrong with homemade yogurt and noodles? 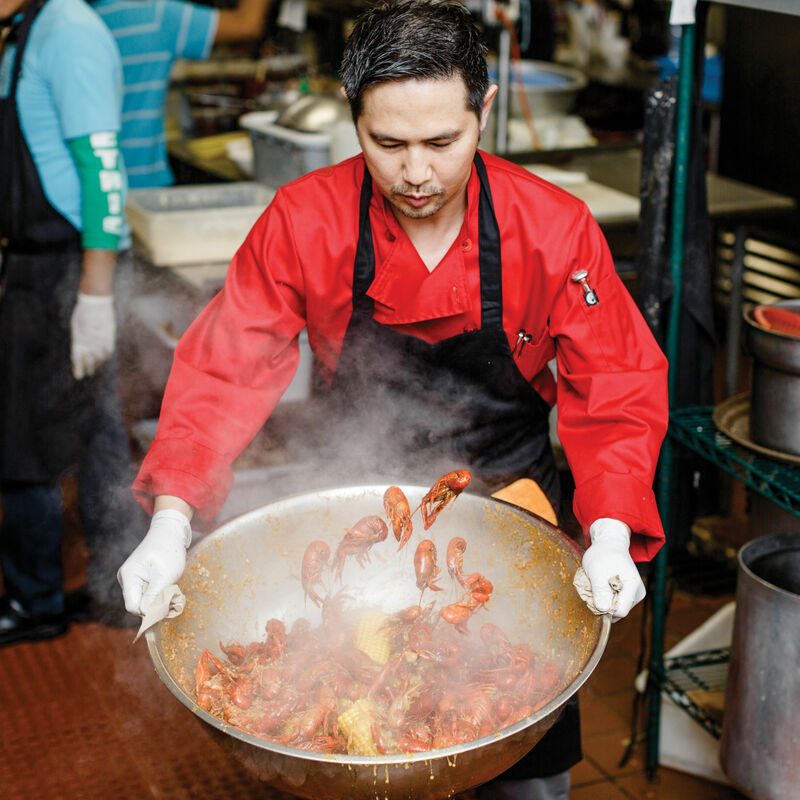 Perhaps a culinary risk for some, trying Nam Giao's in-house da ua is a must. 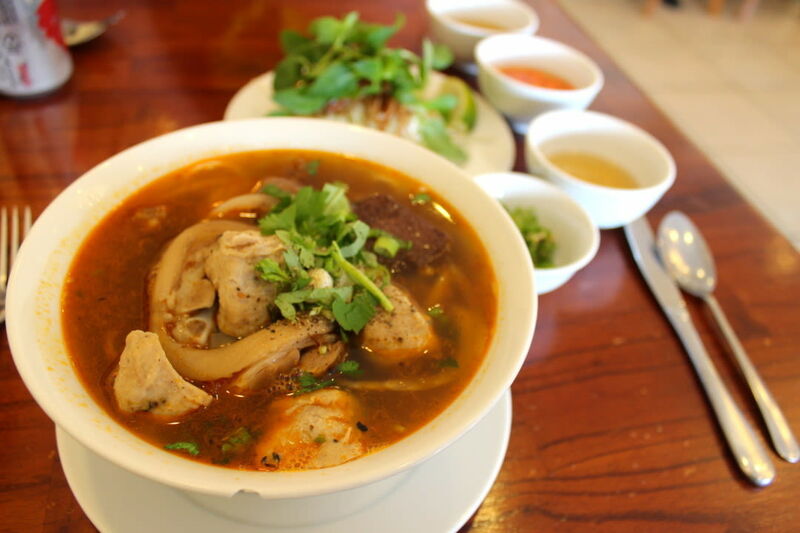 Its sweet flavor will prove a great dessert to their bún thịt nướng and steaming bowls of phở. 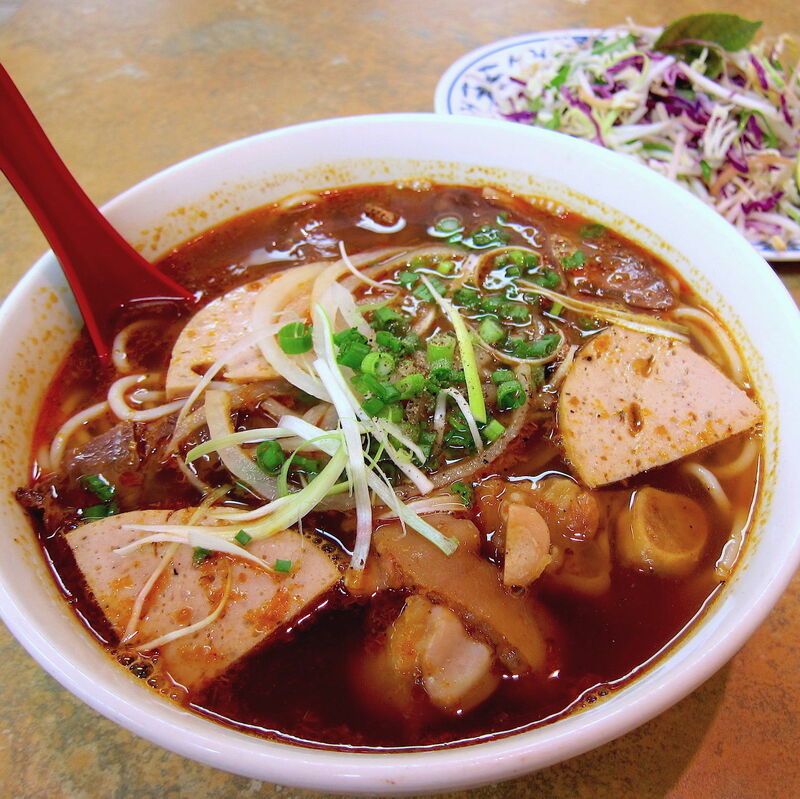 Be sure to try the bún bò Huế as well, another house specialty that we love. 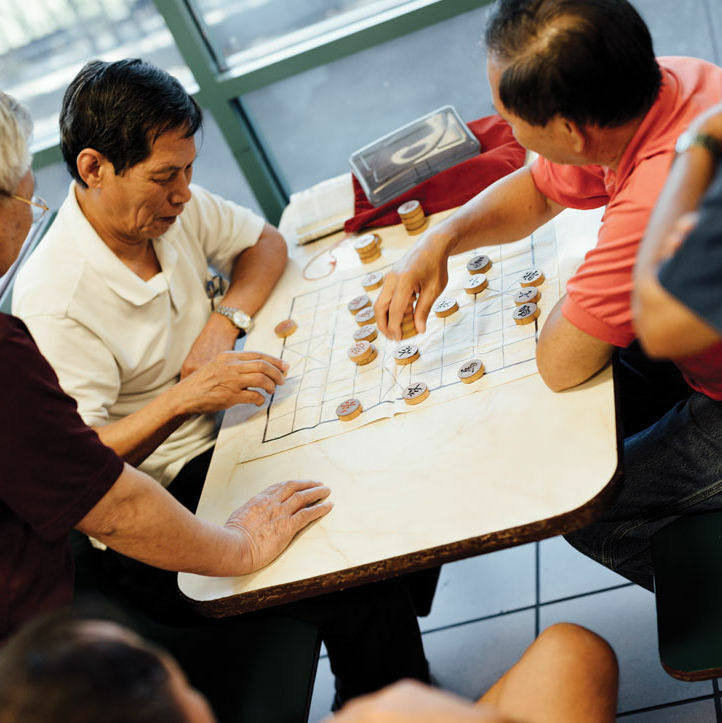 What it is and where you can find your best bowl in Houston.